New South Wales is far more than just Australia’s most populous state. It’s also home to some of the world’s most beautiful outdoor destinations. 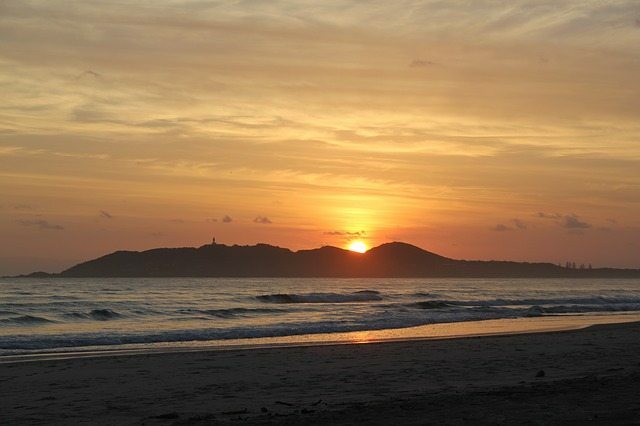 Cape Byron, Australia’s most easterly point, is home to some of the East Coast’s finest beaches. Located towards the north of New South Wales (near the Queensland border), Byron Bay is the pick of the bunch, renowned for its relaxed beach culture and unspoilt wilderness that surrounds it. A safe, tranquil north-facing beach nearly 800km north of Sydney, Byron Bay is popular for surfing and swimming, with its pristine white sand and turquoise coloured sea. Byron Bay is also a fun town to visit and is crammed full of creative and alternative cultures – seen by many as the spiritual hippy home of Australia – Byron Bay and the towns around it offer laid-back shops and cafes. Also known for its numerous outdoor events that take place pretty much year round, there’s plenty to keep you occupied, from the weekly markets to music festivals (Bluesfest and Falls Festival, to name a couple). Throw in the diverse, plentiful land, sea and air activities – bike tours, gryocopters and eco-cruises are a few popular choices – and you’ll be so busy, you’ll never want to leave. Towards the Western border of New South Wales is Broken Hill, a famous mining city brimming with heritage and history tucked into the expansive outback. There’s a general atmosphere of grandeur and spectacle in Broken Hill. Some have even described this outback mining town as a living museum. One moment you’re amongst art deco storefronts in this beautiful time-capsule, the next you’re soaking up panoramic views of the outback. Situated 9km from Broken Hill is The Living Desert Reserve. This iconic location is nestled among the Barrier Ranges and features stunning scenery and lovely walking trails. But the real attraction is what’s known as The Sculptures, 12 sandstone artworks which highlight the skyline from their place atop a majestic hilltop. What’s more, all 12 sculptures have their own unique backstory. The second attraction within the Living Desert is the Flora and Fauna Sanctuary, a 180ha area that will enhance your understanding of Aboriginal heritage, wildflowers, an arboretum of native plants, animal viewing areas, scenic lookouts and more. Wallaroos and Red Kangaroos are plentiful so don’t be surprised to see them jumping about as you enjoy a leisurely hike or a picnic. New South Wales has a host of spas and retreats so you can relax in style. From the previously mentioned Byron Bay right down to Batesman Bay, there are so many places for you to unwind in style. Fancy a professional, outdoor massage while overlooking the sea and hearing the waves gently lap against the shore? Or would you prefer an outdoor meditation session while consuming relaxant Aussie bush flower essences? No matter your preferences, you’ll find the perfect spa right here in New South Wales. Batesman Bay is a top destination for spa treatments. One example is the Chalet Swisse Spa, an 82 acre European-style B&B with ocean and mountain views and top-notch healing and beauty treatments. You’ll feel reenergized and reinvigorated after a stay in this place. Another top spa and relaxation spot, convenient due to its proximity to Sydney, is the Blue Mountain region. For a luxurious getaway, one establishment is Lavender Blue Mountains. As the name suggests, these properties are located on top of the Blue Mountains, and you’ll feel on top of the world after a stay here. Heck, this place was even on the Bachelor! The Visit NSW website has more Batesman Bay and Blue Mountain spas and retreats to choose from. Apologies if you’re from Sydney and the following attractions are in your backyard, but for those who live regionally or interstate, Sydney is full of great things to see. It’s a lively, vibrant and buzzy city that can keep you occupied for ages. 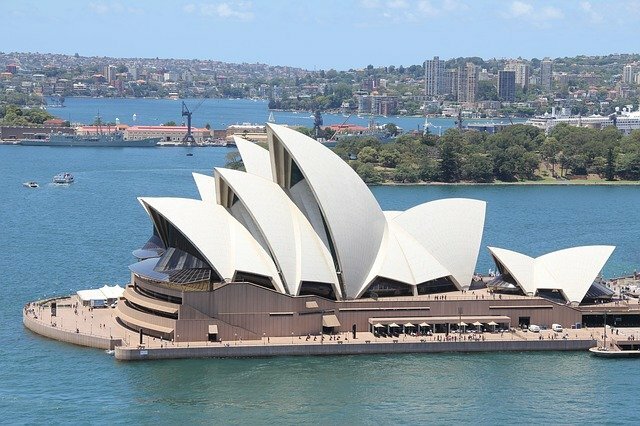 We’re guessing you’re familiar with the main attractions: the Opera House, Sydney Harbour Bridge and the harbour itself, King’s Cross, Bondi Beach, The Rocks, Manly, Darling Harbour, Chinatown, the Royal Botanic Gardens, Olympic Park…the list goes on. The real question is how to go about seeing all these? If you’re a bit strapped for time, there are any number of tours, both land and sea, that will allow you to tick off many of the main sightseeing sights. Otherwise, be independent and plan a few day trips at your own pace. Visit one of the visitor info centres scattered around the city or just walk around the main areas and soak up the lively atmosphere you’ll encounter. These are some of the best outdoor experiences that New South Wales has to offer. But naturally, once you’ve taken advantage of the amazing activities, you’ll want to kick back and relax in your own outdoor space. 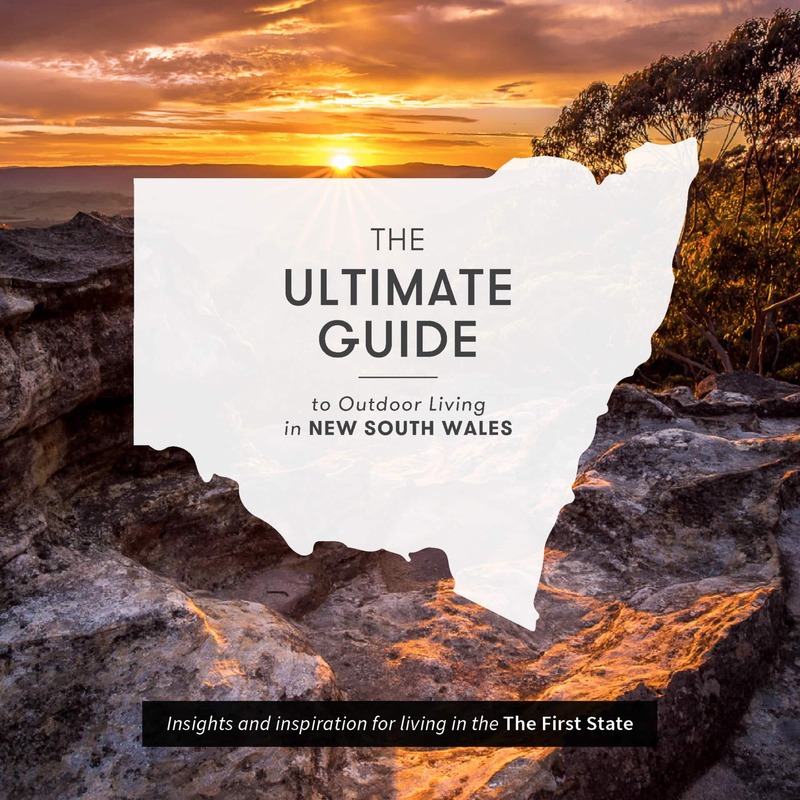 If you’re looking for inspiration, check out our eBook, The Ultimate Guide to Outdoor Living in NSW. Click on the below image to download your free copy!